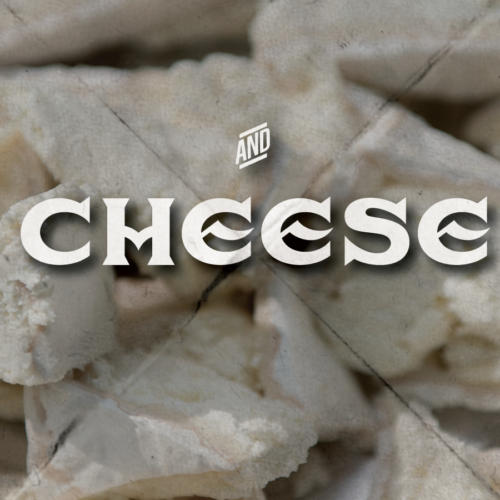 Enjoy Artisanal cheeses brought from around the world. 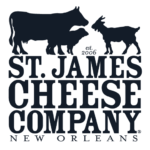 In New Orleans, we are proud to have St. James Cheese Company return for the third year. Nashville is still in development, so check back often. PAIRING ONE: Å la Chimay Première: tastes delightfully of apricots and peaches, enhanced by a hint of bitterness paired with La Première (Rouge) a Dubbel. PAIRING TWO: The Grand Chimay: featuring a mild taste and smooth texture paired with Cinq Cents (Blanc), a Tripel. PAIRING THREE: The Grand Cru: an honest and intense flavor profile paired with Grand Reserve (Bleue), a Belgian Strong Dark.